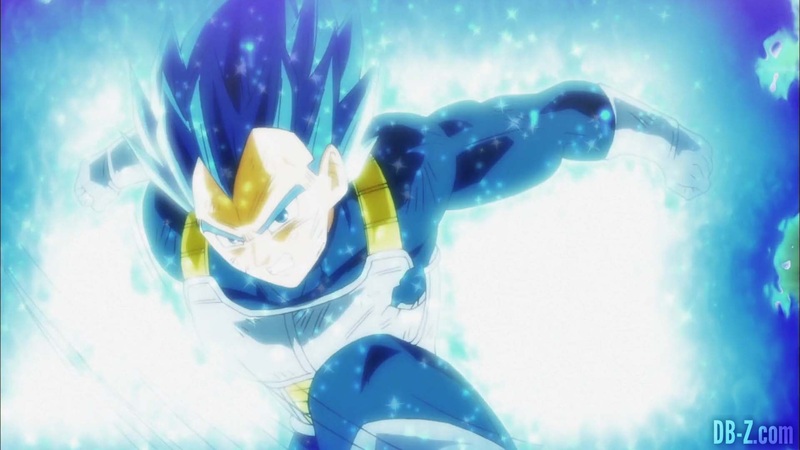 Dragon Ball Super: Broly Light Novel Reveals A New Detail About Vegeta! Hey guys! How’s it going on? It’s already been 4 days since the movie Dragon Ball Super: Broly has been released in Japan. Ever since the release, countless leaks and spoilers have come out spreading like wildfire all over the internet. Well, we already knew the spoilers from the November 14 premiere but the leaks just confirmed the spoilers once again. I just can’t wait till the movie gets released in the theaters so I can finally watch it! Well, while everyone was too distracted by the movie release, people didn’t even notice that a light novel with the same title was released on the same day. The Dragon Ball Super: Broly light novel is an adaptation of Dragon Ball Super: Broly, written by Masatoshi Kusakabe and illustrated by Akira Toriyama. The light novel is pretty cheap too, it only costs around $6 plus shipping. It has all the major and extra details not covered in the movie. As Toriyama had given out a 3 hour script, most of the material had to be scrapped to fit in the movie duration norms. Well, a book has no limitations, so it has a lot of small details which wasn’t covered in the movie. As usually, Herms98 on twitter caught one peculiar detail which really concerns the Vegeta’s family and ancestors. They really made it seem like Vegeta is from a real royal family with these details. Well, let’s check it out! Dragon Ball Super: Broly Movie Official Trailer Released! Dragon Ball Super 1 Hour Special Reveals Some New Movie Footage! The Best Dragon Ball Super: Broly Poster You Will Ever See! Next story Monkey D. Dragon’s Past Explained – The Former Admiral Shiroryu! 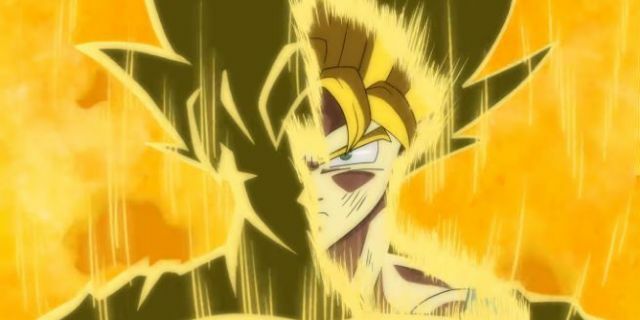 Previous story Dragon Ball Super: Broly Breaks Dragon Ball’s Japanese Box Office Record!